Media Conservatory Students Head to NYC! 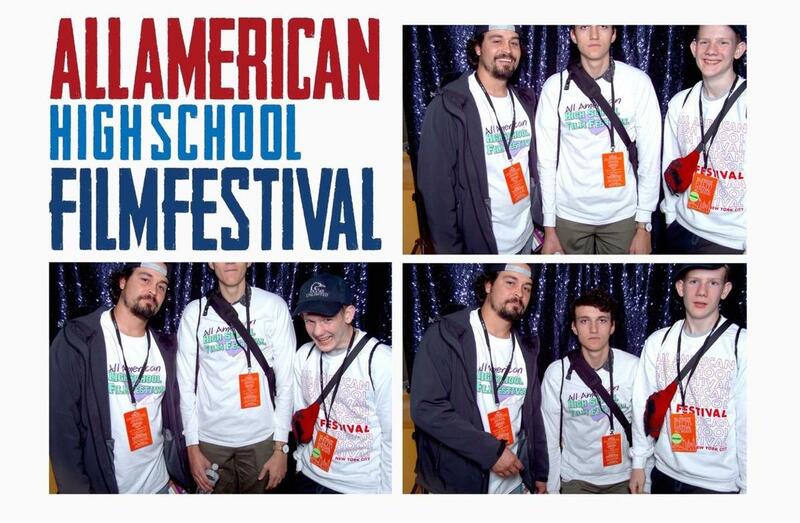 Media Conservatory students, Lucas Boniface and Corvin Bouland had their short films featured in the All American High School Film Festival, hosted in NYC, the worlds largest high school film festival. The festival receives thousands of films each year and to be selected shows just how good their films are. Go Media!